Supraseal waterproofs all joints and seams on building & roofing surfaces, and is especially suited to modular and portable buildings. It is also suitable for general repairs. 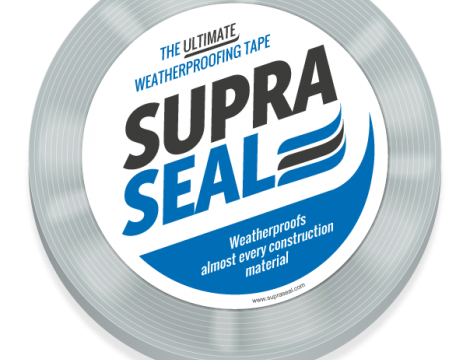 Supraseal provides a waterproof seal for a wide range of substrates including PVC, EPDM, TPO, bitumen, concrete, tile, brick, metal, glass and wood. Pressure-activated, adhesive-backed flashing tape Ideal for joints and seams on modular buildings Ideal for emergency roof repairs Superb waterproofing Strongest adhesive bond available Fast and easy to apply Completely bitumen-free – less messy, easier to use No heat required for installation 10-year warranty Grey in colour 300mm wide 0.8mm thick. Supraseal® couldn’t be easier to apply, especially on a busy site. Simply remove the protective backing foil to expose the adhesive face, and apply. Using a little pressure with a roller will activate the adhesion process and remove trapped air from the seam. Supraseal is ideal for sealing joints and seams on our G6R, G12 and Temproof roofing blankets for portable buildings. Supraseal is made from modified synthetic butyl adhesive, laminated with a UV-stable backing so that it doesn’t degrade on exposure to light. 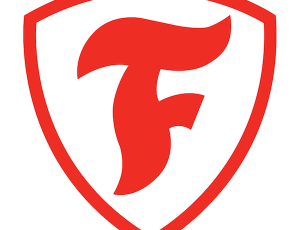 The adhesive surface is protected by a siliconised liner. Supraseal is covered by a 10-year product replacement warranty. 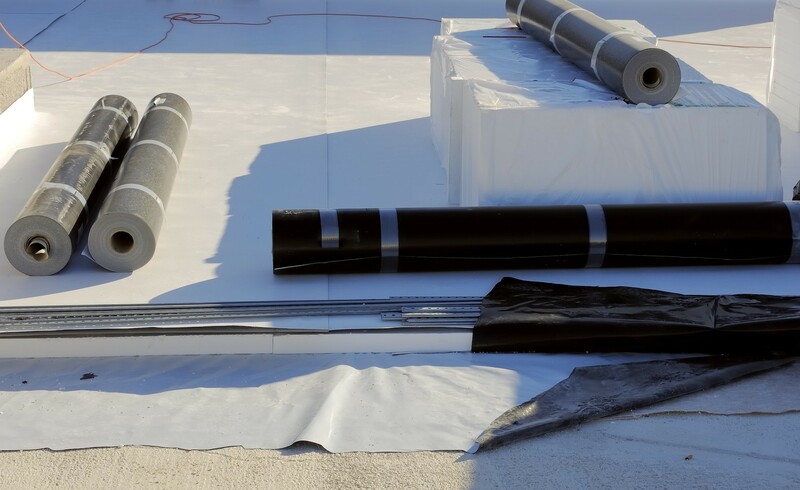 Supraseal can be used up to 24 months after the production date, as long as it’s kept in its original unopened packaging in a dry, well-ventilated environment at a maximum temperature of 30°C.